All my wannabe bartender dreams are coming true, ha! 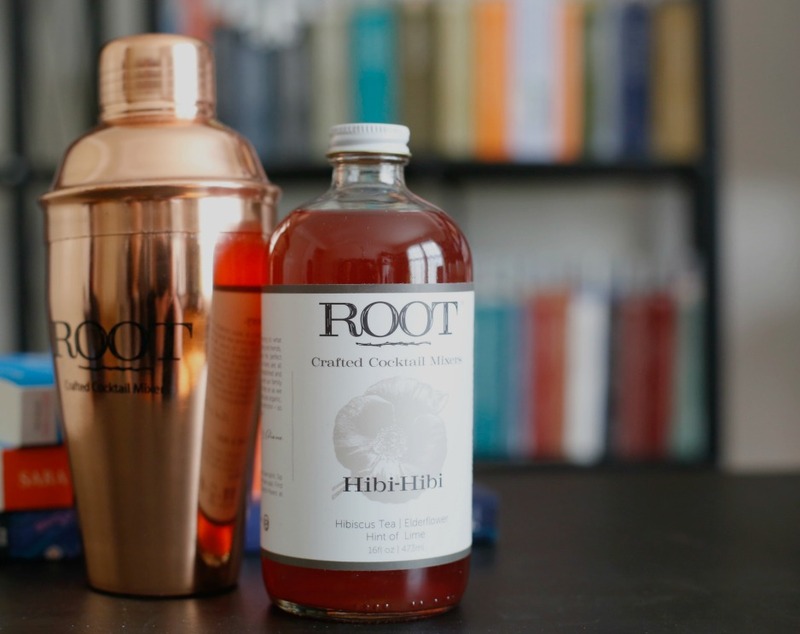 A fancy copper shaker with an oh-so-nom hibiscus cocktail mixer? Not a bad gift idea if I do say so myself. This delish tea is freshly brewed and blended with lemon, lime, sugar, elderflower syrup and honey. It’s great when mixed with vodka – serve it on the rocks with your fave herb garnish (basil, mint or rosemary) to impress. Don’t drink alcohol? No worries, just add club soda for a bamf mocktail that everyone can enjoy. It contains all natural organic ingredients, and mixing couldn’t be easier. Simply use 2 parts ROOT and 1 part spirit or soda and get your shake on. It was created by 2 moms, and their products are now available on Amazon prime! I’m a bookworm so I was stoked to get these bomb reads in the mail. If you love novels with strong female leads, these are absolute musts! 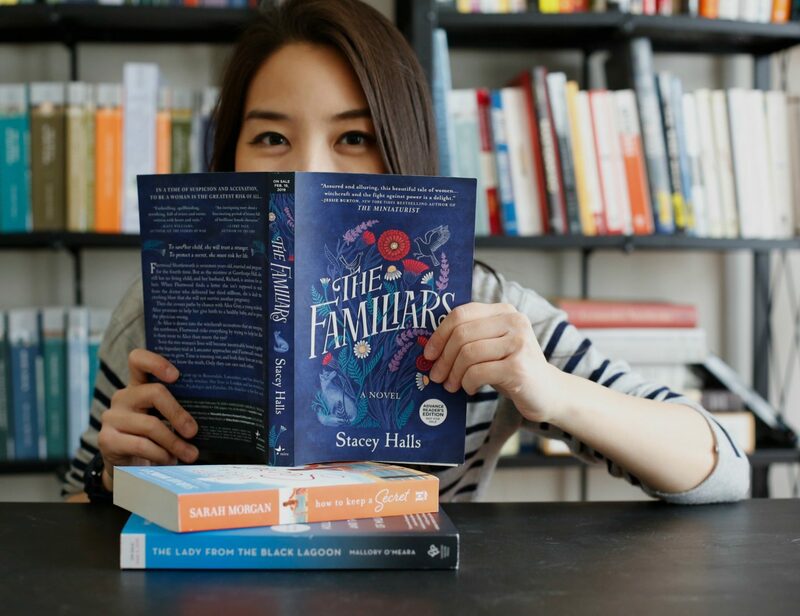 I got “The Lady from the Black Lagoon,” “How to Keep a Secret,” and “The Familiars.” I’ve only read one (“The Lady from the Black Lagoon”) so far, but I can’t wait to finish the rest! For those of you interested, it’s about the life and work of Milicent Patrick, one of Disney’s first female animators, and the ONLY woman in history to create a classic movie monster for Hollywood. One of her male colleagues stole her work and took credit for it (grrrrrrr) so O’Meara set things right. Sounds interesting, right? Yeah, like I said, you NEED to check out these best sellers. Anywho, before I leave you, I need to tell you about one more thing. If you like free swag – and let’s be real, that’s all of us – visit StrongWomenreads.com and tell them who the strongest woman is in your life, real or fictional. You could win a pack of books plus a slew of other goodies (scarf, sleep mask, cosmetic bag, and more). If you’re looking for a new ladies watch, you’re welcome in advance. 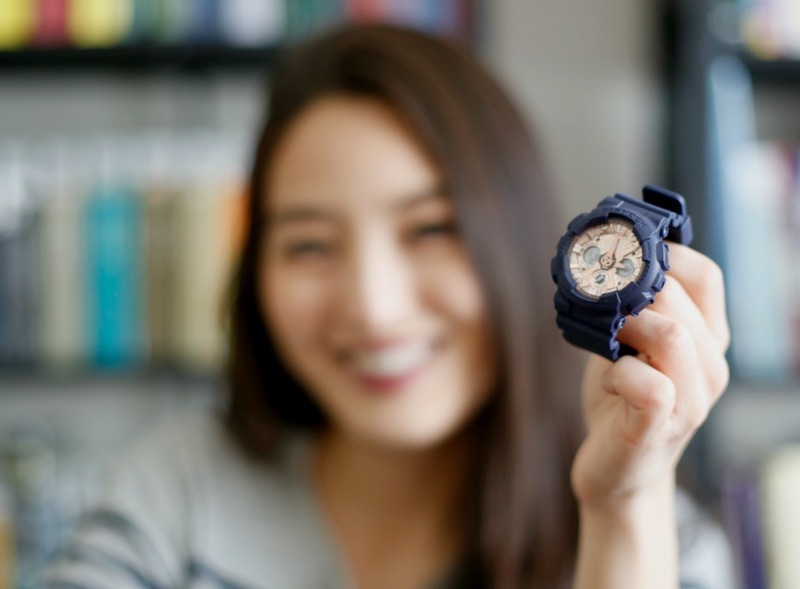 Casio created their G-Shock S Series for active women who want a cool unisex look, and I’m absolutely loving this design. Matte navy with metallic rose gold accents? What’s not to like! 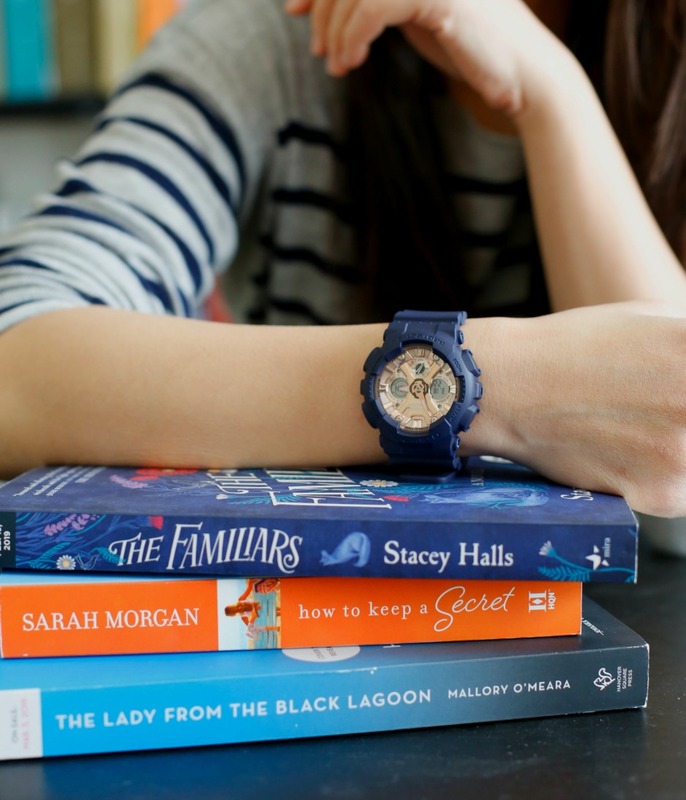 This sports watch is perfect for everyday wear, and it has a lot of great features! It’s water resistant, contains auto LED light, 4 daily alarms, a 1/100th second stopwatch and a countdown timer. So basically, it has everything you could ever want as an athlete. Train to be a beast while making a fashion statement at the same time! What do you guys think of this design – yah or nah? 4. 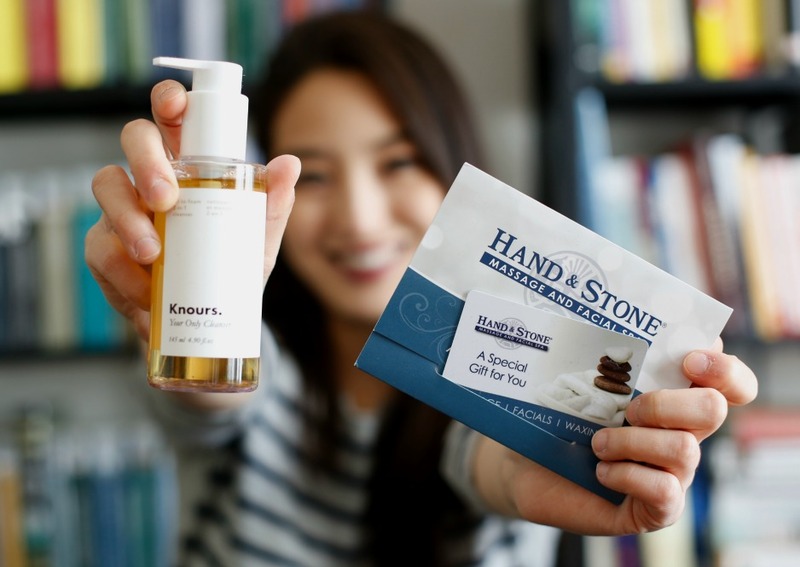 Your Only Cleanser from Knours. Two words: clean beauty, ’nuff said. Knours. is a special skincare line that’s natural, cruelty-free and EWG verified. They pick the best ingredients to keep your skin in check while you’re dealing with hormonal imbalances during your time of the month, which is a dream come true for some. Their products help you look and feel on point all year ’round, which is great. To be honest, I don’t really have skin problems during my period, but I use their oil to foam cleanser anyway. I like it’s because it’s dual acting – it starts off as an oil to dissolve dirt, makeup and more before transforming into a foam cleanser to provide a seriously deep clean. Use a pump or 2 and apply to dry skin to wipe all the yucky stuff off and then wet hands to lather! So, I haven’t had a chance to redeem this yet, but I can’t WAIT to go and get my relaxation on. I’ve heard incredible things about Hand & Stone so I’m beyond pumped. For those of you interested, they offer professional massage, facial and hair removal services. They’re open 7 days a week and pride themselves on being affordable so everyone can look and feel like royalty. Swedish Massage is by far my favorite kind of massage – think long, fluid strokes of muscles and tissues – because it does wonders for my body! I’m basically a ball of anxiety so massages are a must. I like firm touches, but they’ll adjust to your pressure of choice so just let them know. They have a bomb intro offer available right now so run, don’t walk. $49-$59 (depending on location) for a Swedish massage? Um, yes please. I don’t even know where to start. These sneakers (their Rosewood Cedarwood) are honestly the most comfortable shoes I’ve ever worn, like in my entire life. They’re so cute, and I feel like I’m walking on pillows. I got them in black, but I’m seriously considering getting them in every color possible, ha. What do you guys think of this style? Now, I gotta tell you more about their brand because I am so, SO impressed with all they do. 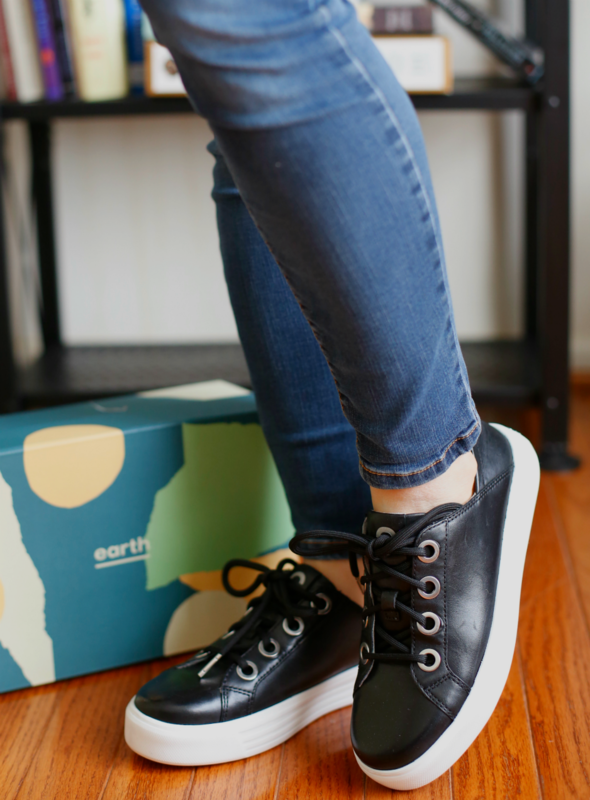 Earth shoes are created with your whole-body wellness in mind. 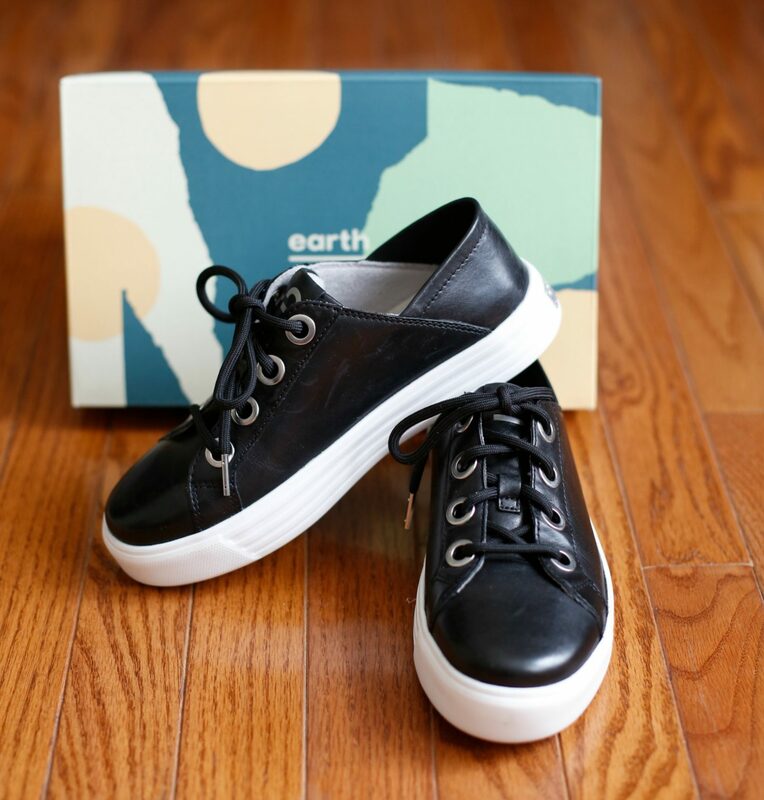 Their footbeds have heel to toe cushioning and reinforced archsupport, and I love that they’re environmentally conscious – they use water-based adhesives, vegetable tanned leathers, and with every purchase, they plant a tree (!!!!!!!!) It really doesn’t get much better than that. Be a good human and give back to the world by buying cute shoes, lol. Anywho, that’s it for today, friends! 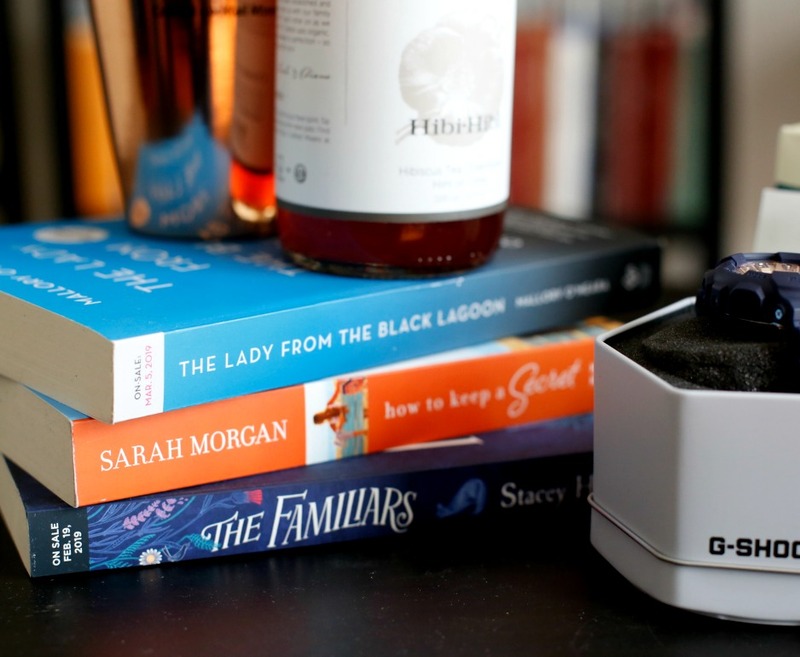 I hope you enjoyed reading all about Babbleboxx’s HERstory package. 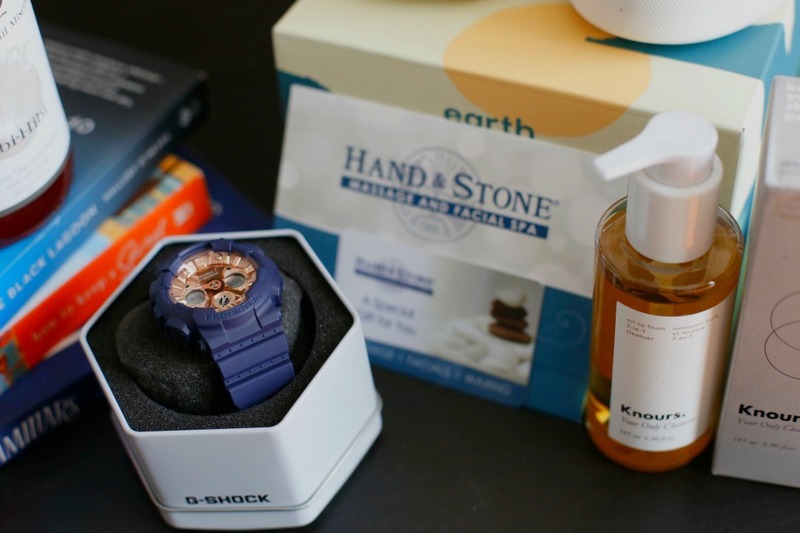 A huge thanks to Sung Shin for the bomb photography and to BabbleBoxx.com for sponsoring this post! 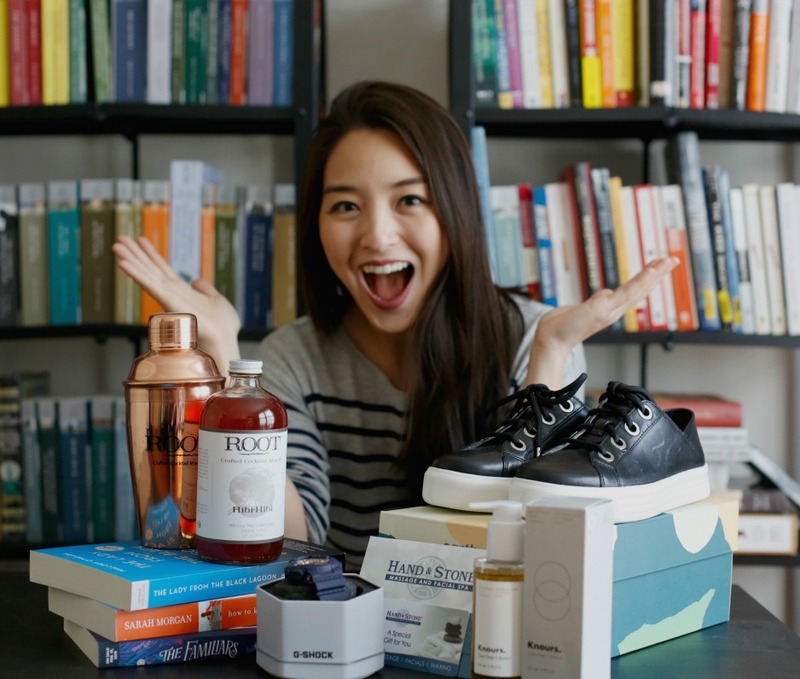 Let me know what you thought of today’s unboxing by leaving me a comment below. Do you enjoy reading these or not so much? It seems like you got amazing goodies! I’m not the biggest fan of the watch, I much prefer more delicate and smaller pieces but I think it’s super useful for athletes. And that skincare brand seems amazing. Thanks for reading babe! I can see what you mean about the watch’s size. I like all kinds so it’s a nice addition to my closet =D If you try the skincare brand, definitely let me know what you think <3 Have a lovely evening! Waaw,.. 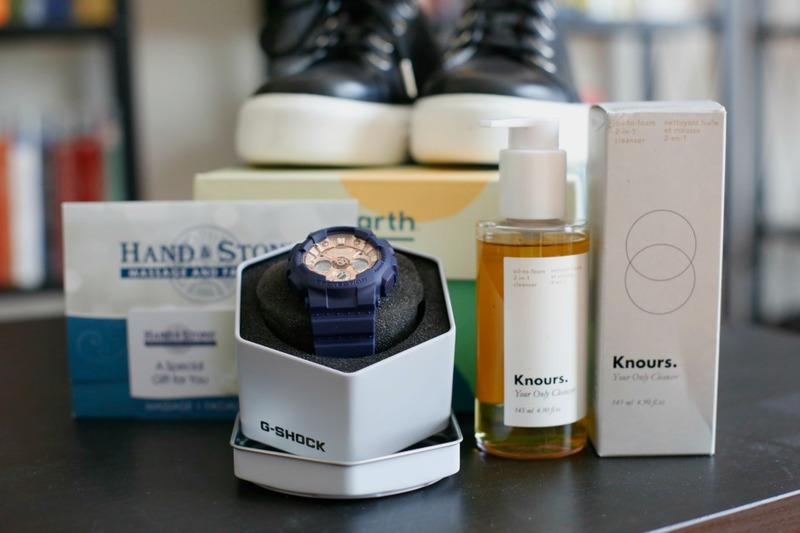 Awesome goodies,.. Everything looks perfect gifts,.. Im looking for sneakers and will definitely check the Earth Shoes..